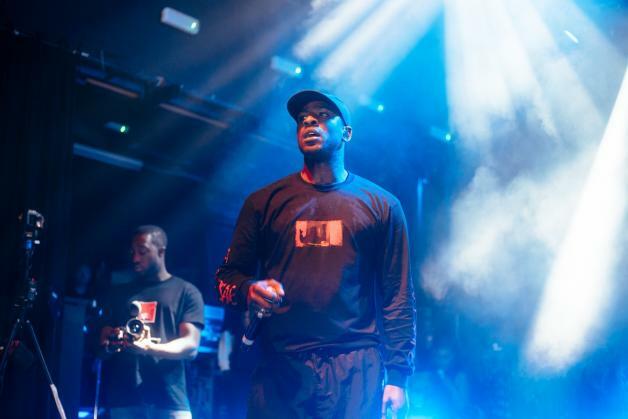 It's whats been having the whole Grime scene talking over the weekend, Skepta slyly sends for Wiley. The new track from the BBK front man has been labelled as a single rather than a diss towards the so called Godfather of Grime. Lets not forget Wiley didn't turn up to his own birthday bash put on by Grime Originals in January, to which Skepta uploaded a clip of himself showing up to the event and shelling himself the next morning with the caption of "where's my brother? ", an ode to the infamous Wiley track about Dizzee Rascal. Things have now got a little more heated as the opening bars of 'Wish You Were Here' from Skepta are "said you were my brother, but you weren't there, came to squash beef, but you weren't there". Sticky. 'With You Were Here' is avaliable on Soundcloud below, Spotify and Apple Music. Will Wiley reply?